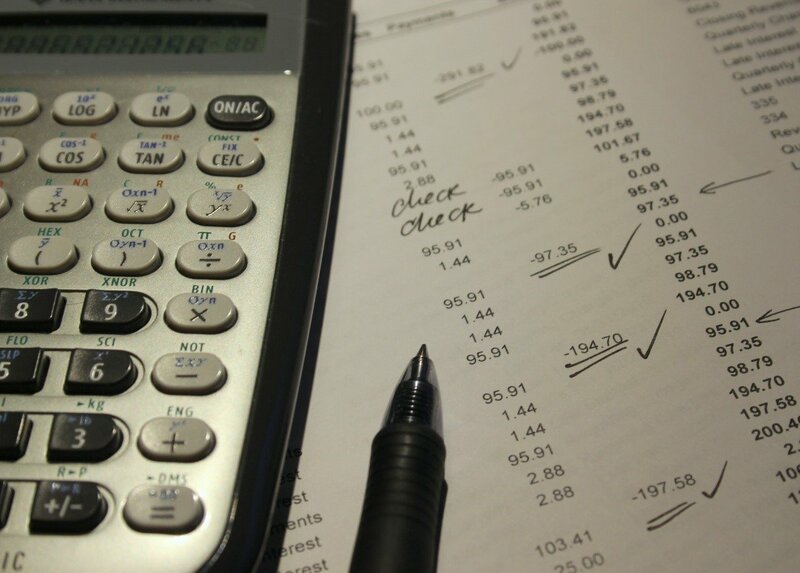 California Insurance Settlement Calculator - What is Your Case Worth? Once your accident is reported, the insurance company will get to work sorting out the particulars of the accident. You will be assigned an insurance adjustor who investigates every aspect of the accident. You’ll be asked questions such as what happened, what vehicles were involved, what damages were incurred and what injuries resulted. It is important to provide basic information. However, if the adjustor wants to tape your conversation or if the questions make you uncomfortable, it may be best to tell him or her that your attorney will answer all further questions. The insurance company calculator method varies. The bottom line is that after the investigation is complete, you will be offered an amount to settle the claim. Generally, this offer is low, something that is part of the negotiation process. It is never a good idea to take the first offer. If you are working with an attorney, he or she will provide insight into the amount that is chosen and whether you are being treated fairly. Your attorney may prepare a “demand letter” for the insurance company. This is basically a letter saying what damages occurred, and how much it will take to satisfy your loss. In most cases, the insurer will not immediately agree with your demands. After a process of negotiation, a figure may be reached that adequately reflects the damages. One of the biggest questions clients ask is “how much is my case worth?” The damages include both economic and non-economic damages. 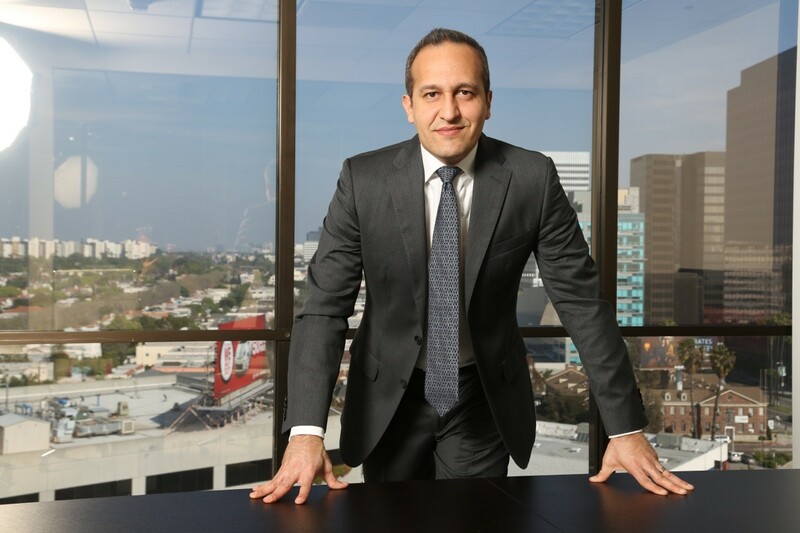 David Azizi, an experienced personal injury attorney in California, makes it easy to get an “about” figure by using his insurance company settlement calculator above. Use the calculator and see what your case might be worth. Once you’ve filled in the blanks, hit the calculate button. It’s important to leave your contact information, so we can let you know if the estimate is right. You can give David a call at (800) 991-5292 if you have any questions or to set up a free case evaluation. David has had a great deal of success negotiating with insurance companies, and when the insurers refuse to pay his clients what they deserve, David is unafraid to take the case to court.